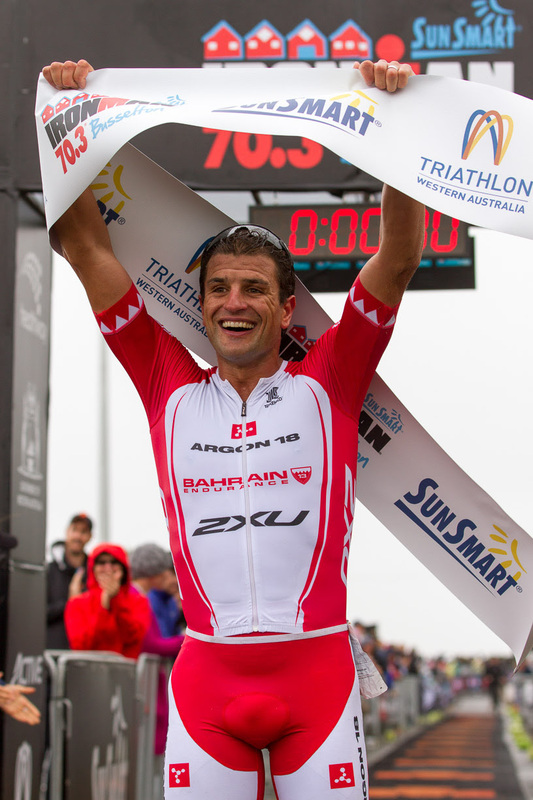 New Zealand IRONMAN star Terenzo Bozzone has made it four wins in a row to continue his unbeaten 2018 season with victory at IRONMAN 70.3 Busselton in Western Australia. Bozzone adapted well after high winds forced the cancellation of the swim, with the event turned to a run-bike-run. 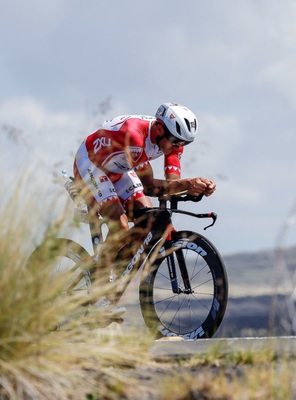 He produced a course record sub two-hour ride for the 90kms which set up an emphatic win in 3:27.00, beating off the challenge from fellow Kiwi Callum Millward and three-time World Champion Craig Alexander by a massive 11 minutes. 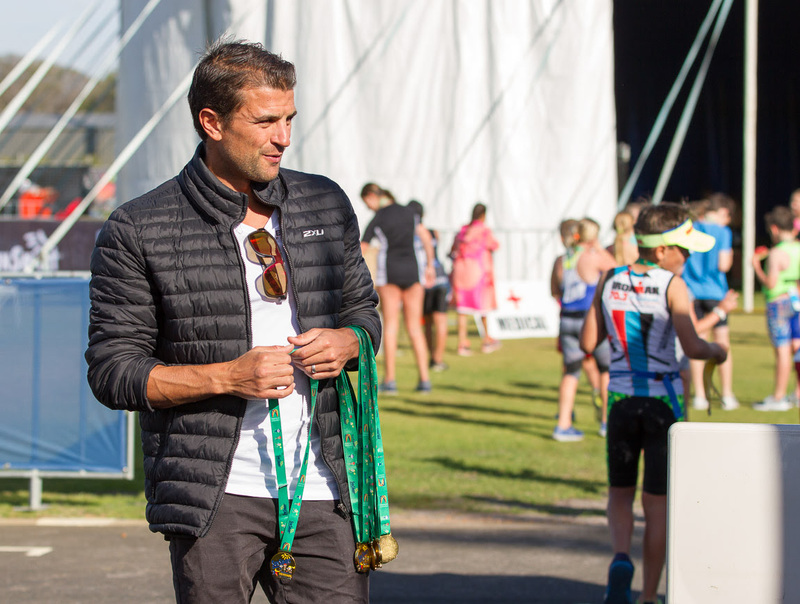 He loves the Busselton course after defending his title in December's IRONMAN Western Australia at the same venue after breaking the race record in 2016. 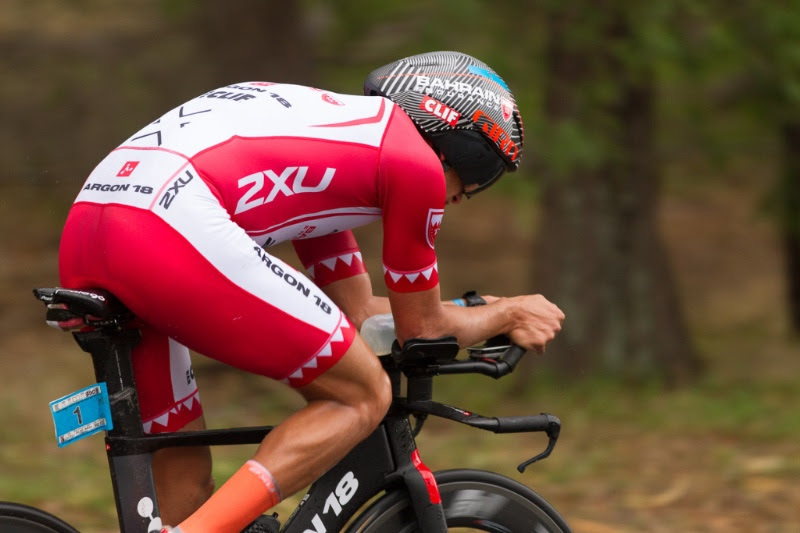 Bozzone enjoyed a breakthrough win at IRONMAN New Zealand in a course record 7:59.57 in March followed by IRONMAN 70.3 victories at Campeche in Mexico and Bariloche in Argentina. “The organisers did a great job changing the race at late notice and we had to adapt to the run-bike-run system. I especially wanted to push hard on the bike and wanted to be the first person under that two hour mark for the 90ks. That was really pleasing,” Terenzo said. He said that a combination of maturity, family balance and additional coaching input has made a significant difference this year. He has also sought more coaching input from Dr Dan Plews, who is also a regular training partner, with his scientific approach balancing the mentorship from long-time coach Jon Ackland. 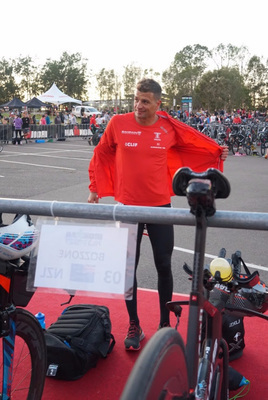 Bozzone heads to Hawaii this week for a three-week training block to prepare for his next assignment of the IRONMAN Asia Pacific Championship in Cairns before beginning preparations for the IRONMAN World Championships in Hawaii. Aaron Gate wins 2016 Tour of Southland in classic style. What can one say for the 12th time and an age ove 40, Cameron Brown wins Ironman Taupo in record time. 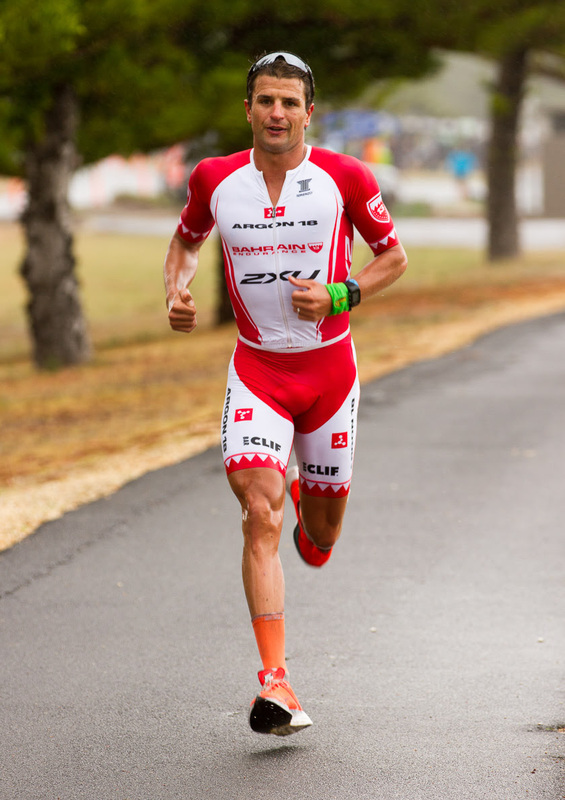 Terenzo Bozzone 2nd at Taupo Ironman 2015 only a few days after winning Dubai Classic. Read Terenzo's report here. Terenzo confirms 2015 will be a great year by beating the very best at Dubai. Read his report here. 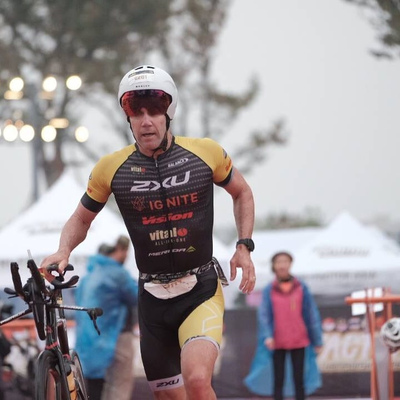 Cameron Brown finishes off his outstanding 2014 season with a win in the BMW 70.3 in Taiwan. Cameron rides Keywin Carbon pedals and uses Keywin creams. Nathan Faavae and his Team Seagate win two major races back to back. Nathan's report gives a warts and all story of the toughness of endurance racing. Keywin is proud to be the team's pedal sponsor.